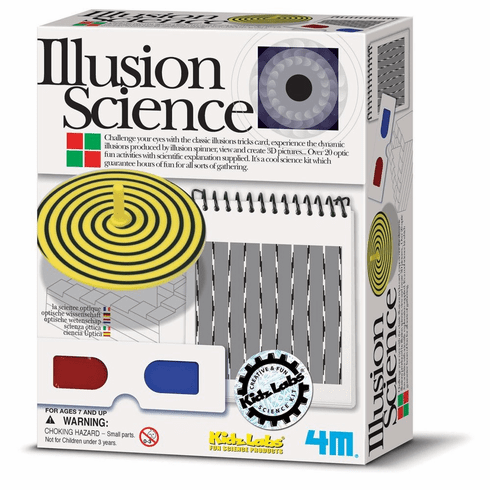 Entertain your friends and family with over 20 optical illusions. Learn the scientific explanations behind the illusions. Kit contains everything you need to entertain and amaze your friends and family.